The University of Texas of the Permian Basin (UTPB) is a state university located in Odessa, Texas. It was authorized by the Texas Legislature in 1969 and founded in 1973. Its official fall 2010 enrollment was 4,063 and projected fall 2013 enrollment is 5,073. 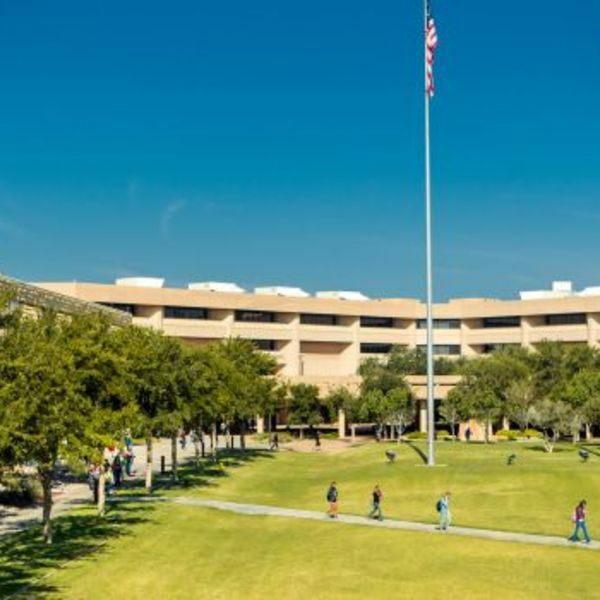 The university faces rapid growth as a result of the oil boom currently ongoing in the Permian Basin. 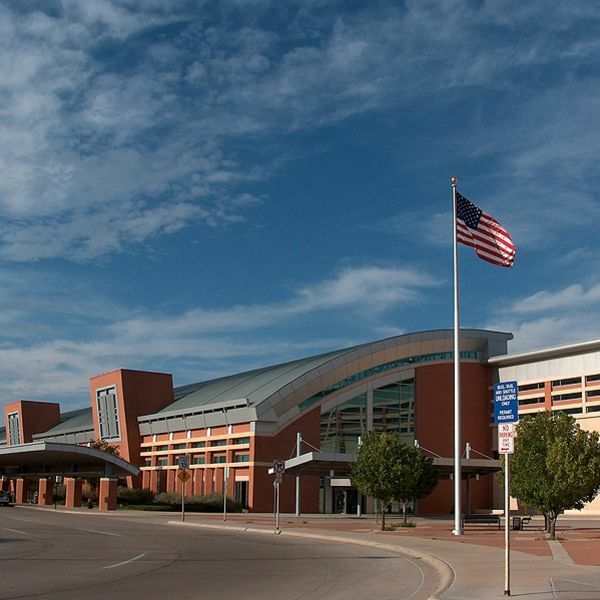 Midland International Air and Space Port is a city-owned international airport located approximately midway between the cities of Midland and Odessa, in the US state of Texas. It is owned and operated by the City of Midland. In September 2014 it became the first US facility licensed by the Federal Aviation Administration to serve both scheduled airline flights and commercial human spaceflight. The Deluxe Inn in Odessa hotel is conveniently located just four miles from Ratliff Stadium. This Odessa hotel is near many popular attractions, including the Confederate Air Force Museum, the Petroleum Museum, University of Texas of the Permian Basin and Odessa College. 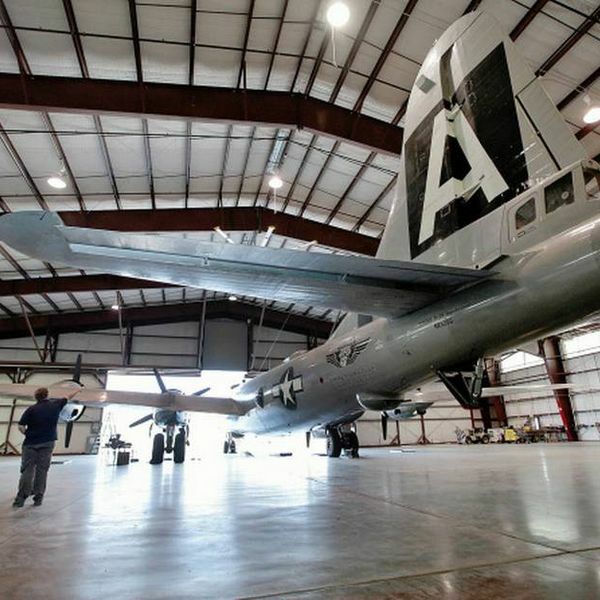 The Midland International Airport is ideally located between Midland and Odessa. Additional area attractions include the Presidential Museum, the Ellen Noel Art Museum and the Parker House Museum. Be sure to visit Odessa's Meteor Crater, the second largest in the nation. A variety of restaurants, several shops and entertainment venues are located in the surrounding area. Business travelers will also appreciate the convenience of a 24-hour business center, wireless high-speed Internet access, spacious work desks and access to copy and fax services. The hotel also provides meeting space for up to 250 people. All spacious guest rooms include microwaves, refrigerators, irons, ironing boards and hair dryers. Handicap accessible and non-smoking rooms are also available. Whether traveling for business or pleasure, the Deluxe Inn provides first-class accommodations at affordable rates.